Extended stay travelers play by different rules and need a hotel that understands your needs. 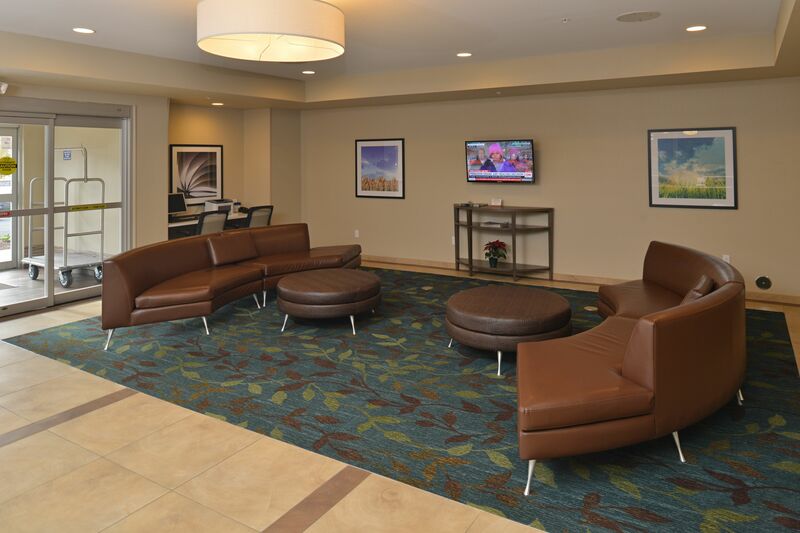 Candlewood Suites Eugene and Springfield is designed from the ground up just for you. We are minutes from some of the key companies in the Eugene and Springfield area such as Weyerhauser, So Delicious, Peterson Cat, Rosboro and the University of Oregon. 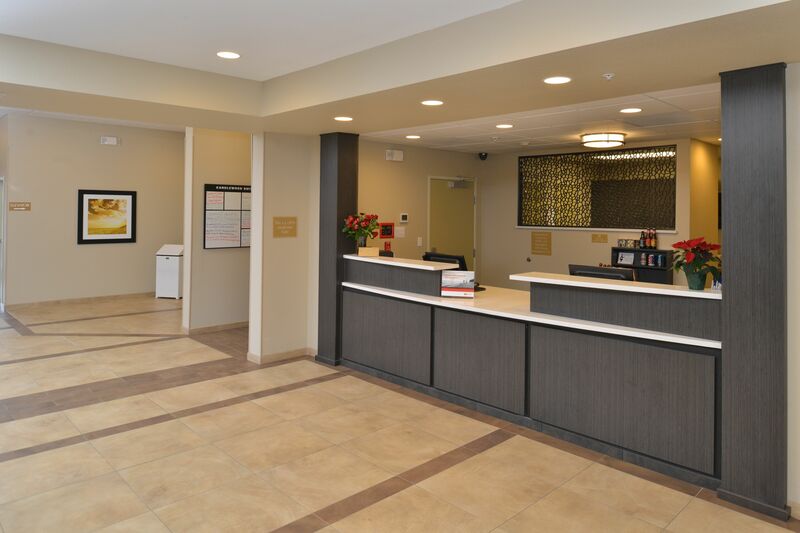 Candlewood Suites gives you the amenities that make you feel at home. Fully equipped suites with full kitchens, room to spread out, space to work and space to relax, plus there is shopping and dining within easy driving distance or you can take the EMX to some of the greatest dining that Eugene has to offer. Just a short drive from the hotel you will also find the Cascades Raptor Center, Mount Pisgah Arboretum, Skinner Butte, Spencer Butte, Cuthbert Amphitheater, The Science Factory, The Hult Center for Performing Arts and Saturday Market. 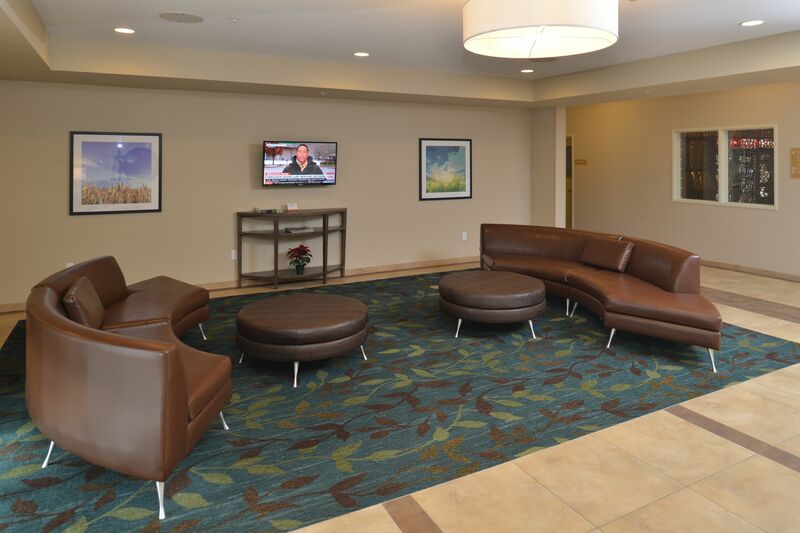 When it is time to get connected we know what you need, free wireless high speed Internet, cable, sports and movie channels. And when you need to burn some energy the fully equipped fitness center will help melt the stress away. For a relaxing evening, use our gas grill in the Gazebo, to cookout whenever you crave a taste of home and for a late night snack you can always grab a treat in our 24 hour Cupboard. When you are visiting the heart of the Willamette Valley, we know what you need. Candlewood Suites Eugene and Springfield is your best stay for a week, a month or even a year.